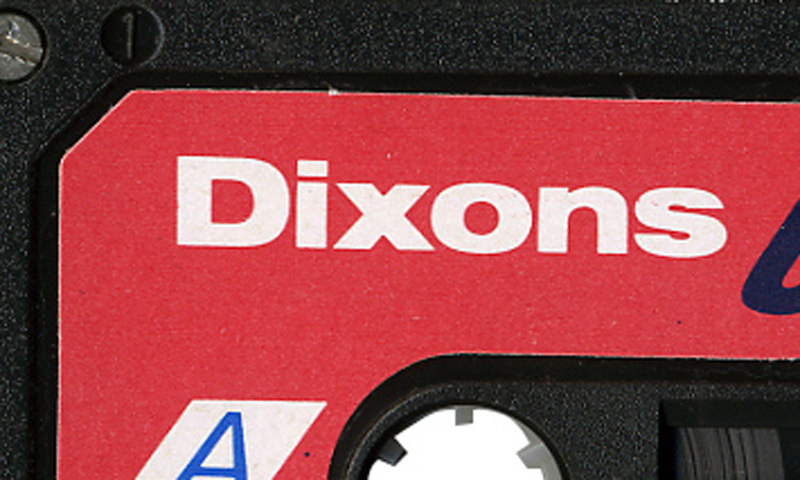 Dixons, a by-word for electronics in the UK for decades, is closing its online presence, Dixons.co.uk. Make your last purchases there today as the site will cease trading tomorrow. It’s been a while since the Dixons brand appeared on the UK high street. The Dixons group has seen changes as it moved from the Dixons name to Currys and PC World for its physical representation. The latter two brands will still be available online and Dixons Travel – the concessions you might see at the airport, will still continue. Dixons Retail started as a photographic studio in Southend in the 1930s. Today the group is split into four divisions as an umbrella for names like Pixmania, Currys and PC World and Know How in the UK as well as European brands like Electro World and Gigantti. The closing of a site might seem like a sad ending but the group has been making strides to increase its offering to consumers. Within recent months a deal was struck to sell Barnes & Noble’s Nook e-readers in Currys and PC World, as well as the launch of a trade-in scheme for Apple laptops and desktops. So there’s hope that this trimming will help Dixons Group compete against the likes of online retail giants like Amazon when it comes to electronics sales in the UK. Although many of us now rely upon online ordering and delivery, there still needs to be a provision of physical retail stores and that should be provided by the boost in products through Currys and PC World.